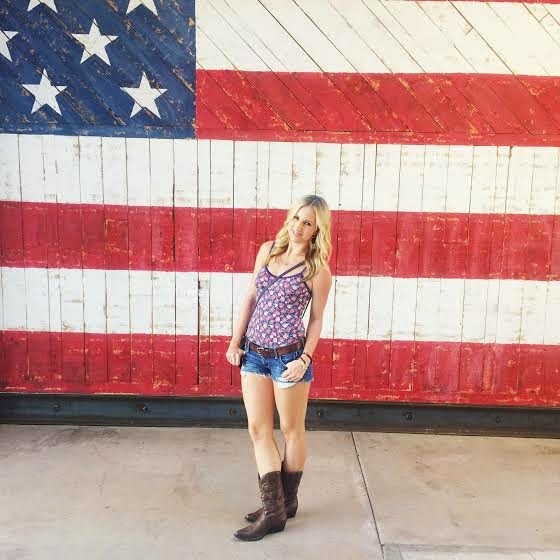 country style: Blake Shelton Concert 2014 | stesha rose. We are actually going to see Jason Aldean & Florida Georgia Line THIS coming Saturday (!!!) I better get outfit shopping asap! I'm thinking maybe some camo & white tank top look… thoughts?! I'm not a country music fan but I do love me some Blake Shelton...he cracks me up on The Voice! P.S. Love that top pic...so cute! 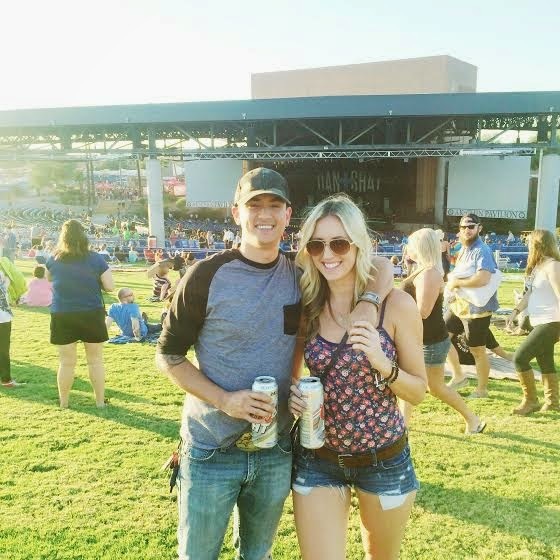 You look perfect for going to a country music concert! saw blake a few weeks ago. so amazing!! aw, you guys look so happy!! there's a barn here with a wall like that american flag wall, I've been wanting to take pics with it for forever!